The Lake George Boathouse Bed & Breakfast is a year round B&B providing convenient access to all the exciting activities the Adirondack Region has to offer. 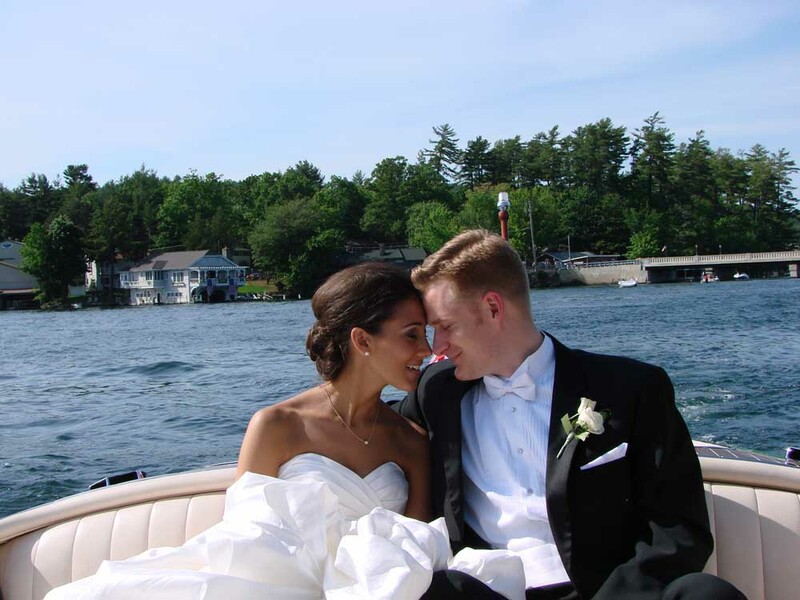 We are located just minutes north of the village of Lake George, NY. Our bed and breakfast is the only one that is actually located directly on Lake George.